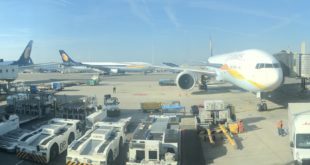 Jet Airways is enhancing its existing code-share agreements with Air France, KLM Royal Dutch Airlines, and Delta Air Lines. All three foreign carriers are anchor members of the Skyteam alliance. 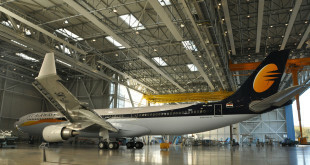 The Indian carrier will place code-shares of the three Skyteam airlines on its new flights between Mumbai Paris, Chennai Paris, Bangalore Amsterdam, and its third Mumbai London Heathrow flight. Air France and Delta already code-share on Jet’s existing service between Mumbai and Paris. KLM and Delta will codeshare on Jet’s Bengaluru Amsterdam service commencing in the Winter schedule on October 29, 2017. Air France, KLM and Delta will codeshare on Jet’s Chennai Paris flight also scheduled to start October 29, 2017. Delta will codeshare on Jet’s new third flight on the Mumbai London Heathrow route. In return, Jet will code-share on Air France’s Paris Mumbai flights, and KLM’s new thrice-weekly Amsterdam Mumbai flights which should commence on October 29, 2017. 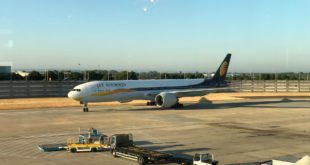 Jet Airways will add Athens, Barcelona, Bilbao, Budapest, Dublin, Krakow, Leeds, Lisbon, London Heathrow, Lyon, Nice and Warsaw on its codeshare network with the three Skyteam members. Jet’s codeshare destinations will rise to 43 in Europe via Amsterdam, 27 via Paris, and 34 in North America over London Heathrow, Paris Charles De Gaulle, and Amsterdam Schipol. In return Air France, KLM, and Delta guests gain access to 45 Indian destinations via Bangalore, Chennai, Mumbai and New Delhi. 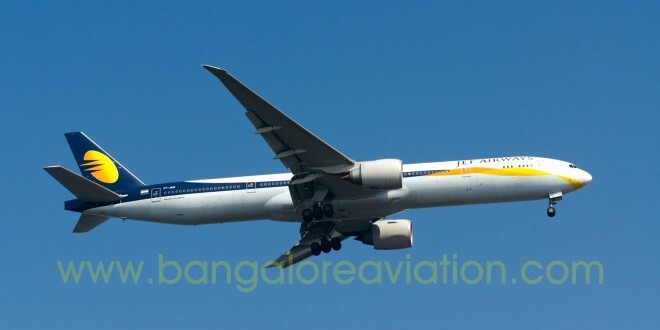 Frequent flyer members of Jet Airways, Air France, KLM Royal Dutch Airlines, and Delta Air Lines will continue to enjoy network-wide accrual and redemption of points on each other.